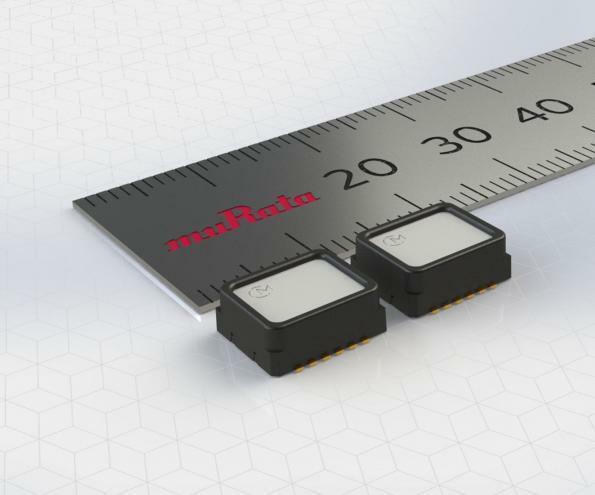 Murata has released a new 3-axis inclination sensor with a tilt angle output and digital SPI interface. The SCL3300 series will be used in a variety of demanding applications including levelling, tilt sensing, machine control and structural health monitoring. Based on Murata’s proven 3D-MEMS sensing technology, the SCL3300-D01 is a 3-axis (XYZ) inclinometer with 4 user selectable measurement modes which can be used to optimise the sensor’s performance for different applications and their requirements. 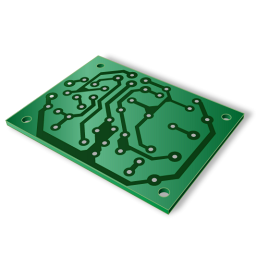 The highly integrated device includes a mixed signal ASIC for signal processing along with a flexible digital interface that removes the need for an external ADC, reducing size, power use and design complexity. The SCL3300-D01 features sophisticated tilt angle conversion inside the sensor which enables simple and robust application software and reduces required engineering work. Robust sensor design and advanced self-diagnostics features ensure that the output from the device can be relied on at all times. The SCL3300-D01 inclinometer provides a ±90° tilt angle output which simplifies measuring software and device usage. The device operates from -40 to +125°C with a typical offset temperature drift less than ±10 mg across the entire operating temperature range. The ultra-low noise density is as low as 0.001°/√Hz for high measurement resolution. The SCL3300-D01 operates from a single 3.3 V supply and is suitable for battery-powered operation in remote locations, including IoT-based applications, due to a typical sleep mode current draw of just 3μA. Housed in a 12-pin pre-moulded plastic housing (8.6×7.6×3.3mm) that guarantees reliable operation over the product’s lifetime, the inclinometer is suitable for SMD mounting and is compatible with the RoHS and ELV directives.